I was waaaaaay overdue for a night out wih friends when I received an invite to relax, relate and release with girlfriends a couple of weeks ago! And when I wasn’t salivating over the menu at local hotspot Galley and Garden, I had outfit planning to look forward to. This J. Crew asymmetrical zip jumpsuit is so comfortable, but manages to be chic AND weather appropriate! And jumpsuits are just so easy! 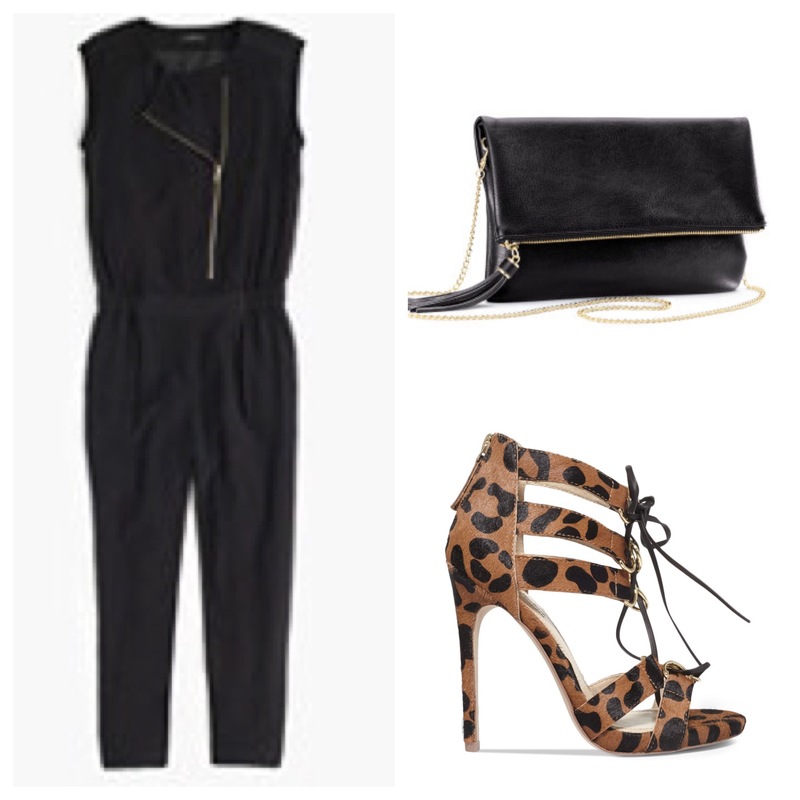 The leopard heels give it a little Cookie Lyon action, and I always have a clutch to carry my essentials. Now here’s the scoop on Galley and Garden: it’s DELICIOUS! Go. The ambiance, service and food are superb.